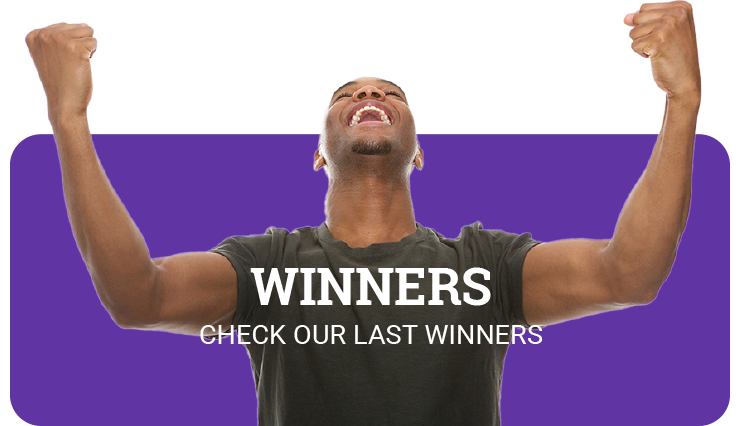 Barbados Lottery Instant Scratch games are fun to play, and best of all, they give you a chance to win lots of cash instantly! 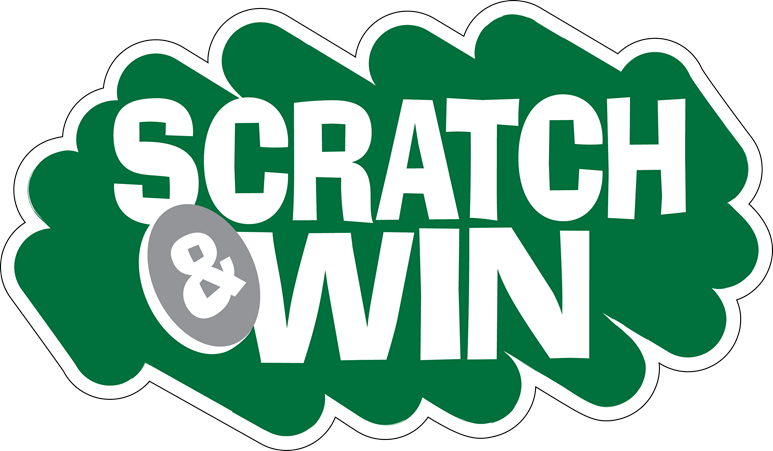 Instant Scratch games offer prizes ranging from free ticket to more than $250,000, with many other prize levels on each ticket, too. With our wide variety of games to choose from, you could play a different game every day.